In 1993 Mr. Brian Grady became the Managing Director of Hi-Lo Flare Systems & Services (UK) Ltd and focused on environmental products and services to the oil and gas industry and worked in Landfill, Sewage, Petrochemical, Degassing, Mining etc. In 2000 Hi Lo lit the skies with a millennium beacon for the Queen in London and Sir Cliff Richard in Birmingham. Hi Lo Group was established in the USA by CEO Mr. Brian Grady in 2008 to combat the methane problems in Landfill Sites around America. In 2009 Victoria Grady (Brian’s daughter) became Managing Director to assist with the Hi Lo operations in the USA previously she had managed Hi-Lo Flare Systems & Services (UK) Ltd. 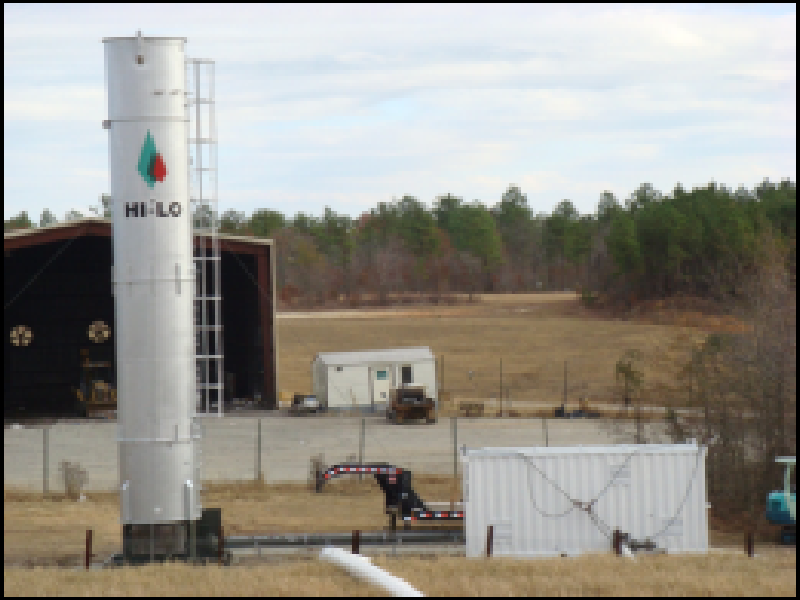 Since 2008 HiLo has been operating at Burke County Solid Waste Landfill site in Georgia USA. Initially this was a reference site to show the Hi Lo products and experiment with new cutting edge technologies in the USA. 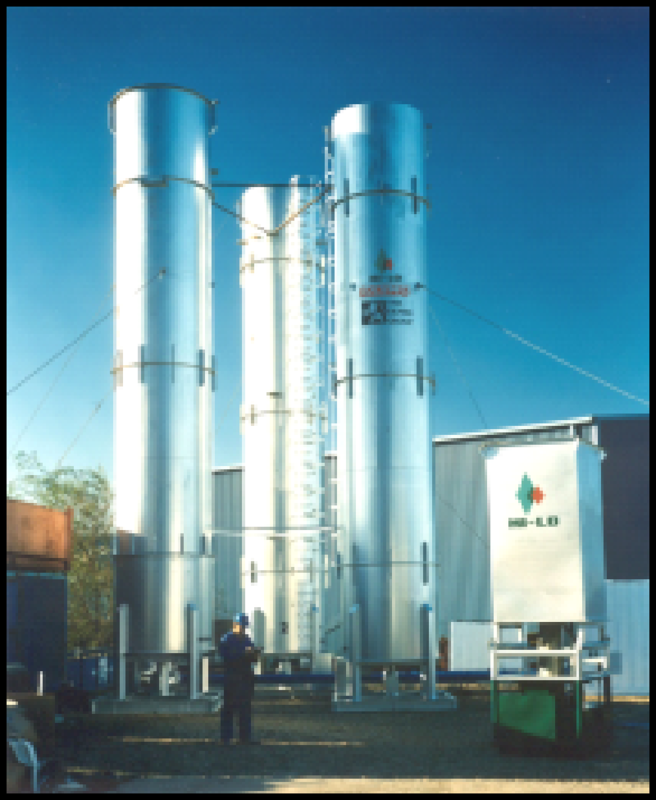 In 2009/2010 HiLo installed 28 new extraction wells with Hi Lo technology and flared using the HiLo enclosed flare system. Over the course of 2010 HiLo had taken data from the landfill and has proven that their new technology of drilling Hi Lo extraction wells far exceeds conventional extraction wells. 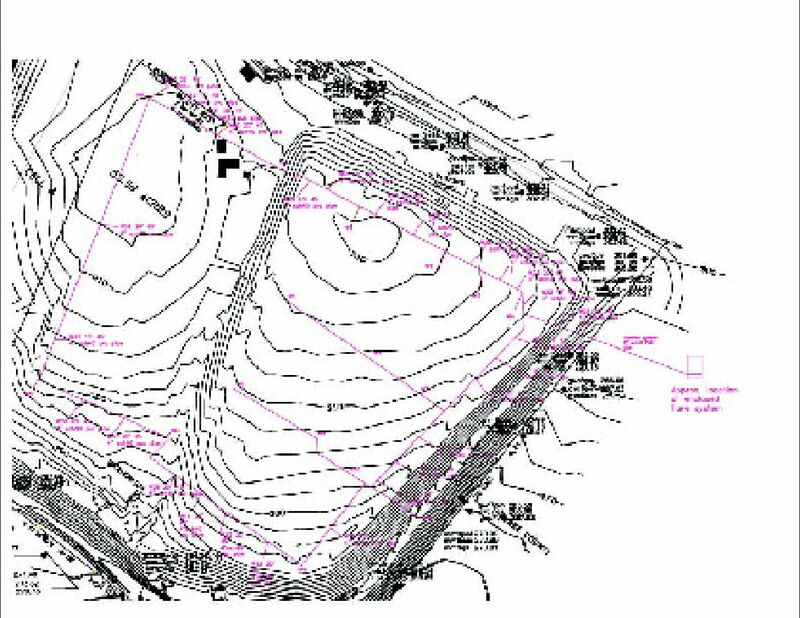 HiLo is currently flaring at Waynesboro GA after installing 28 extraction wells, manifold system and enclosed flare using HiLo technology.